First Official Photo From Guy Ritchie’s The Man From U.N.C.L.E. 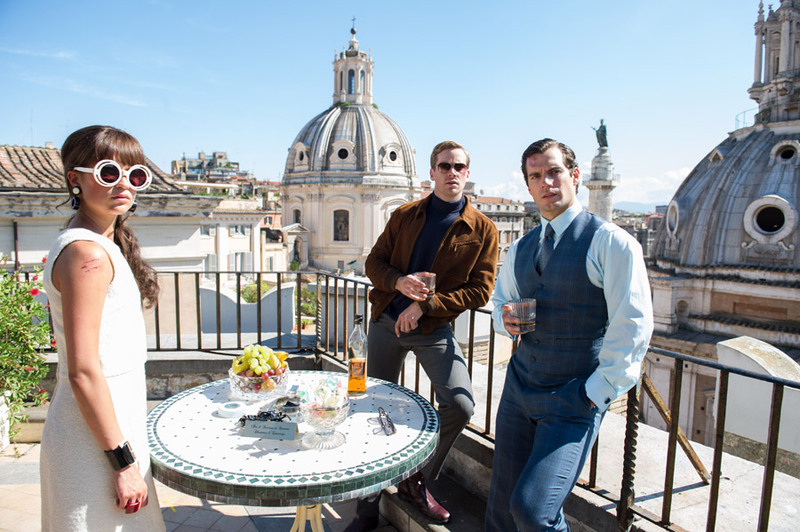 Get a first look at Henry Cavill and Armie Hammer in ‘The Man From U.N.C.L.E.’ movie! Warner Bros. has revealed the first official movie still from The Man From U.N.C.L.E., via Empire magazine. Henry Cavill (Man of Steel), Armie Hammer (The Lone Ranger), Alicia Vikander (Anna Karenina), Hugh Grant and Jared Harris star in director Guy Ritchie’s action thriller. Based on the popular 1960s television series, the story follows the exploits of two secret agents, Napoleon Solo (Cavill) and Russian-born Illya Kuryakin (Hammer), who work for the United Network Command for Law and Enforcement (U.N.C.L.E.). Tags: Armie HammerHenry CavillThe Man From U.N.C.L.E.